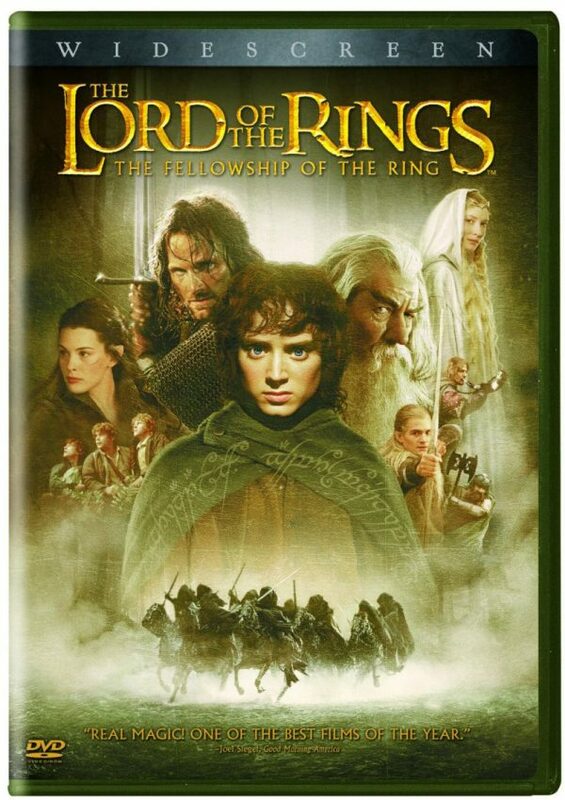 FREE Lord of the Rings: The Fellowship of the Ring Movie Download! You are here: Home / FREEbies / FREE Lord of the Rings: The Fellowship of the Ring Movie Download! Calling all Lord of the Rings fans – get a FREE Lord of the Rings: The Fellowship of the Ring movie download at Google Play! This retails for $12.99, so this is a nice FREEbie! Just click on the red “FREE” button by the picture of the movie to get yours!